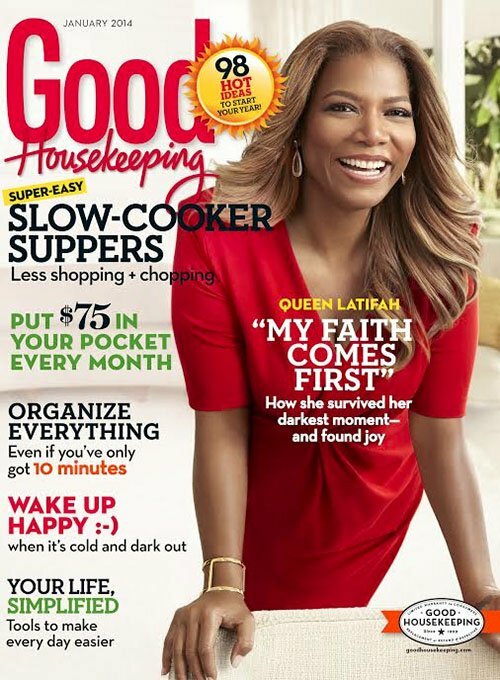 Queen Latifah is all-smiled on the January 2014 issue of Good Housekeeping magazine. 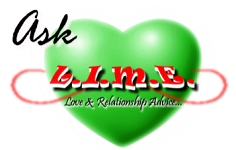 In this issue, the actress-turned-host reveals that she used alcohol as a coping mechanism. She also opens up about body and her New Year’s resolution in this issue of Good Housekeeping! 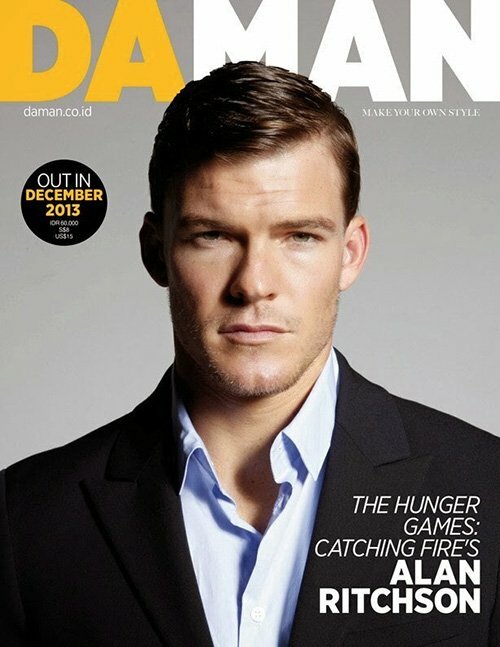 Alan Ritchson heats up the December issue of Da Man. The Catching Fire actor discusses how he got his Hunger Games role, how he keeps in shape and on his acting career so far. Check out Ritchson in Da Man! 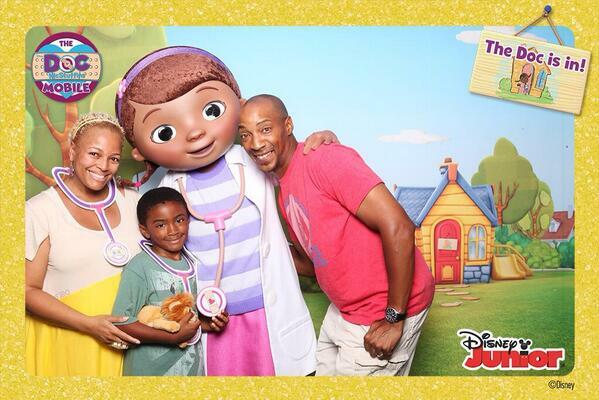 Actress Kim Fields is a mommy for the second time around. The Facts of Life actress and husband Christopher Morgan welcomed their second son, Quincy Xavier Morgan, on Tuesday, Dec. 3, reports PEOPLE. Baby Quincy weighed in at 8 lbs., 8 oz. The couple( who married in 2007) are already parents to son Sebastian Alexander, 6½. 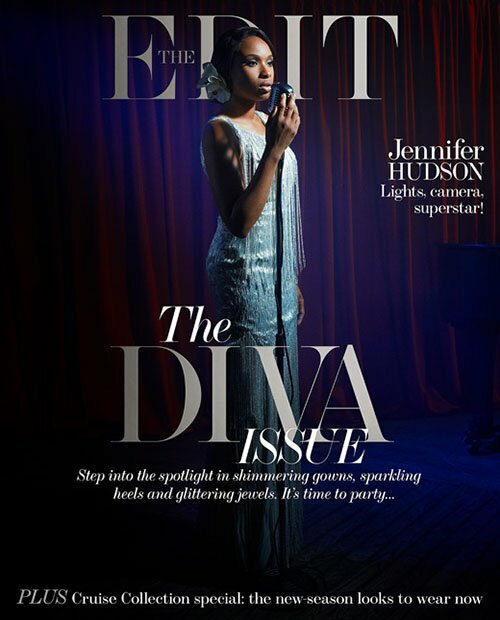 Jennifer Hudson fronts Net-A-Porter’s The Edit. In this new interview, the actress dishes on her new movie, Black Nativity and how life has been since her time on American Idol. 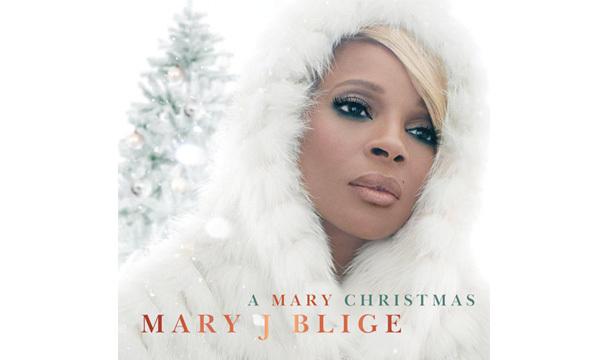 Revolt is slated to air a Christmas special featuring Mary J. Blige. The special, titled A Mary Christmas, is an hour-long, primetime special that will air on Thanksgiving night (Nov. 28), with repeat airings showing for the rest of the weekend. On top of singing classic holiday tunes, Blige will also share some of her holiday-related memories with a live audience. Celebrities Queen Latifah and Tyrese will make guest appearances and sing with Blige. Simon Cowell has his hands full these days. His show X-Factor is back television tonight and he’s prepping for the arrival of his first child. 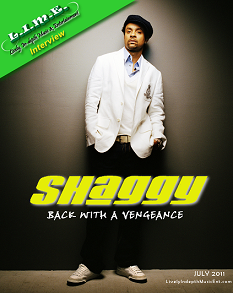 The entrepreneur sat down with PARADE to discuss the aforementioned and much more. Check out some snippets from his interview with Parade!